Never worry about running out of charge as now you can talk longer, listen to more, surf the internet, and watch more videos as you can revive your Wayona Power Bank 5000mAh Micro USB portable charger. 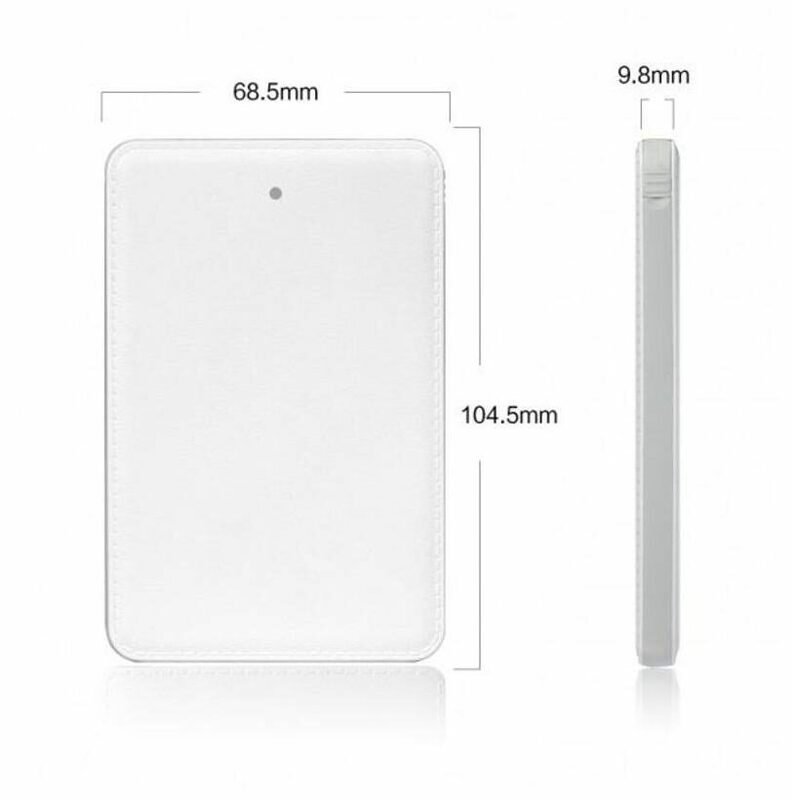 Ultra slim wallet sized portable charger which can provide you that extra amount of Battrey for your Smartphone when you need it the most. It has got 5000mAh heavy duty rechargeable batteries and an inbuilt Micro USB connector cable with Apple 5/6/7 Adapter that you never have to carry the USB cable separately.